Nowadays, internet privacy has become more of a concern has more of our information is spread across the world wide web. Most browsers save your search history by default, as well as your cookies and personal logins. While it’s meant for ease of using their browser and finding your favorite websites again, not everyone wants their personal information saved. By customizing a browser’s privacy settings, you have the ability to decide how much of your information you would like your internet browser to remember. 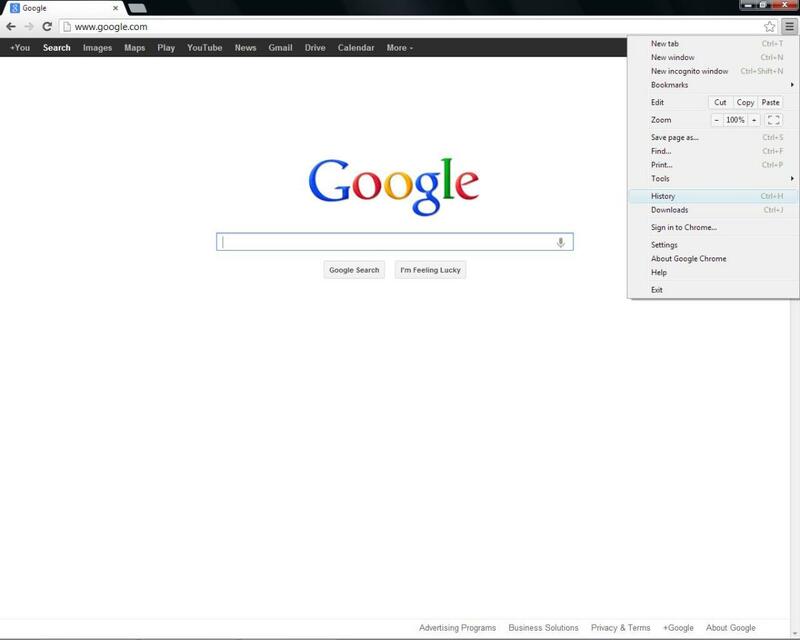 This hub aims to familiarize you with deleting your search history from today’s most popular web browsers, as well as alternatives to manually deleting it. 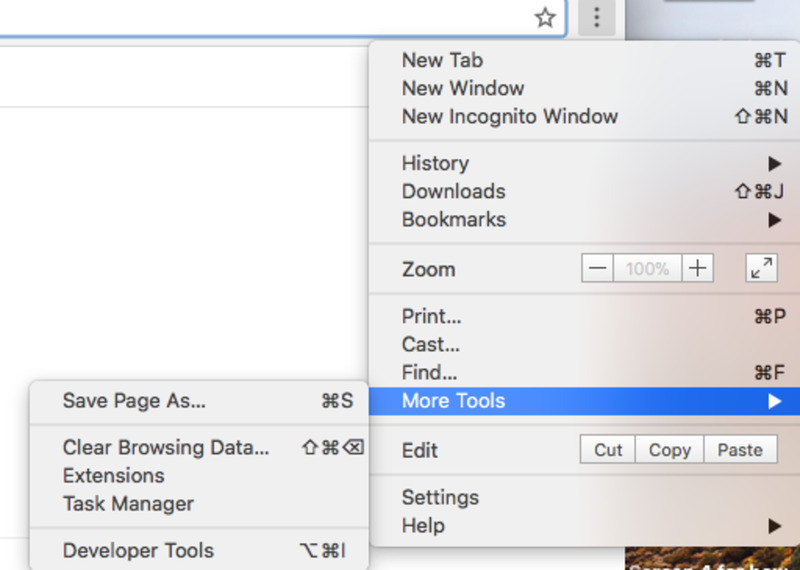 Here, you can uncheck the options “Remember my browsing and download history” and “Remember my search and form history” - having these unmarked will prevent Firefox from ever keeping track of your webpage searches, search bar queries and any downloads you acquire while using Firefox. “Clear history when Firefox closes”, an option three checkboxes below these, further allows you to have specific data deleted when you close the Firefox browser, such as browsing history, cookies and site preferences. 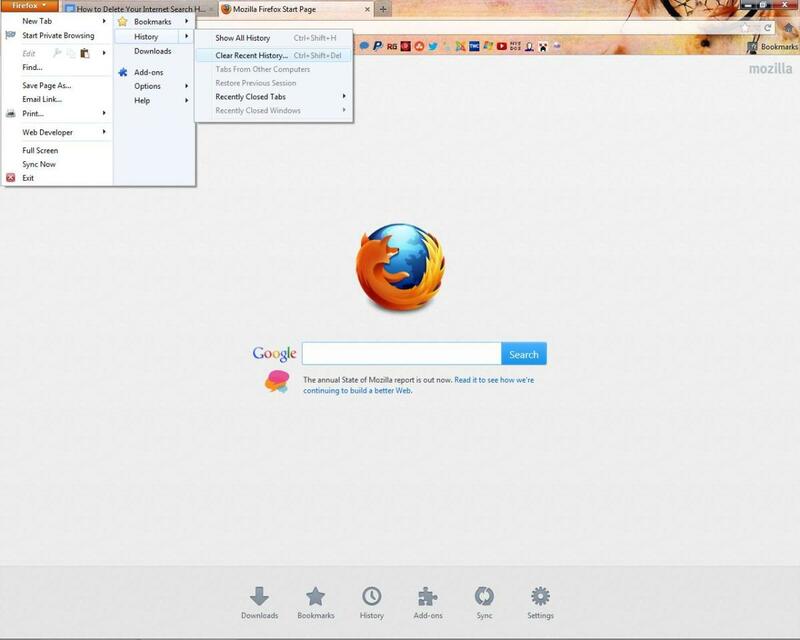 With Firefox, your privacy and searches can truly be kept personal. Do you delete your browsing and search history? 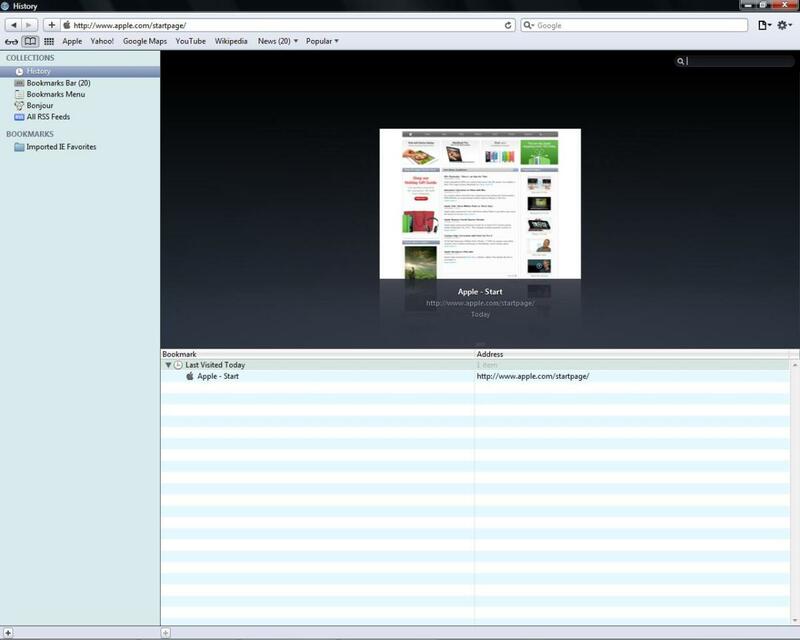 Along with most other browsers mentioned, Safari also has the ability to browse the internet without leaving a trace of your history. 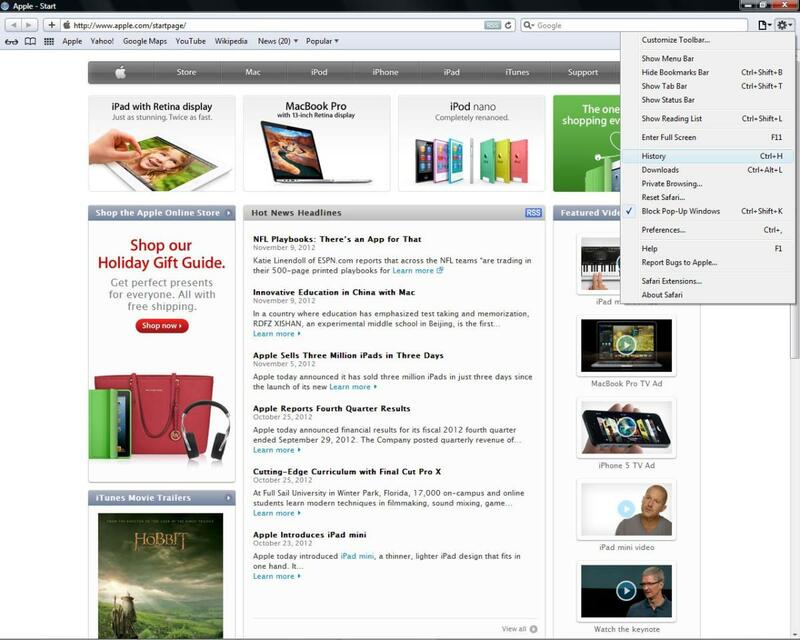 Safari promises that, while you have “Private Browsing” turned on, the browser will not remember your history, the pages you visit or any Auto fill items. 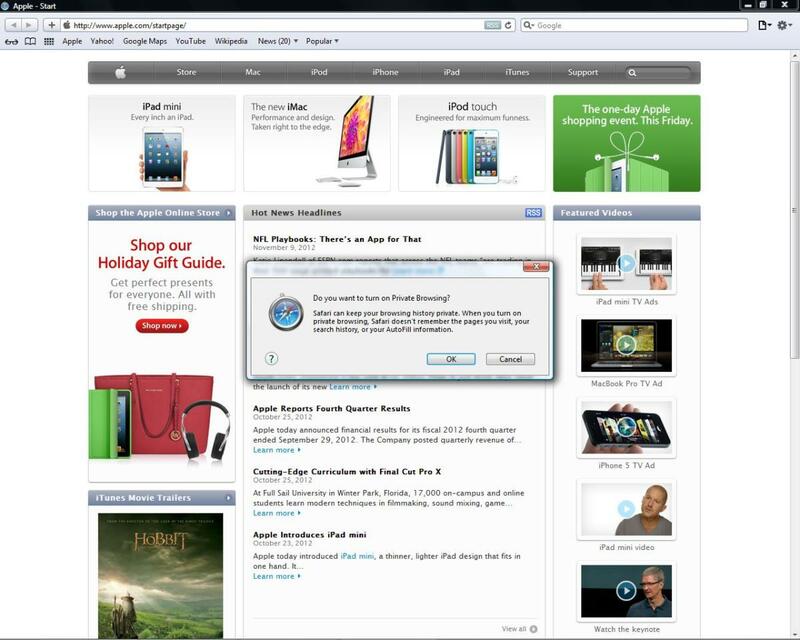 To access this mode, simply navigate back to the Safari menu and click on “Private Browsing” as oppose to “History”. If you’d rather not worry about internet browsers and privacy options, there are programs available that will delete your internet history for you in one clean sweep, along with other temporary data and unnecessary files. CCleaner is one of these programs; whether you use Internet Explorer, Firefox, Google Chrome, Opera or Safari, CCleaner can easily clear your temporary files, history, cookies and form history. Furthermore, the program will empty your recycle bin, delete temporary files no longer relevant to your computer and scan your registry for discrepancies. If you start the CCleaner program, you will have the option to “Analyze” files under the “Cleaner” tab. 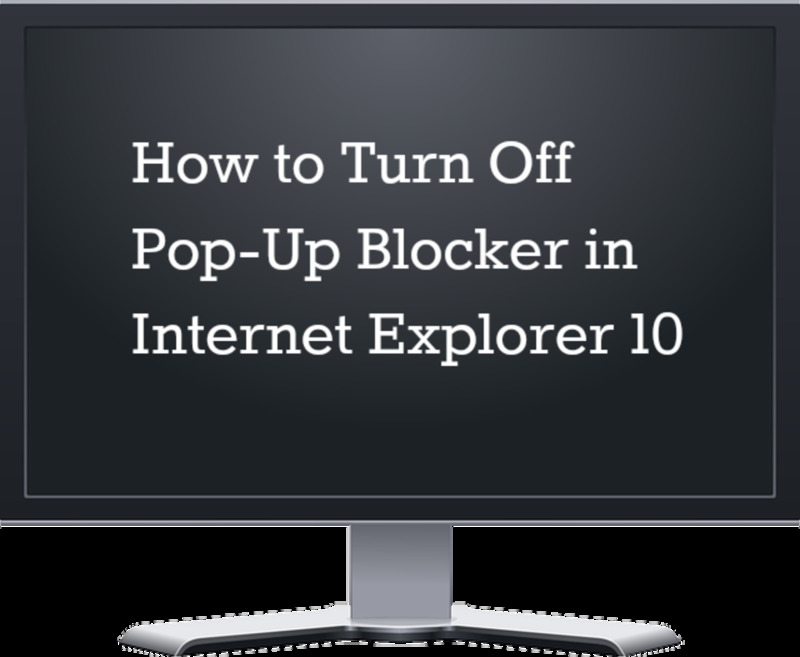 Doing this will show you how many junk files and internet files exist on your computer before getting rid of them. You can easily skip this process and click “Run Cleaner” instead. Depending on how much your use your browser, whether your browser is set to save your personal search information and other computer activities, CCleaner can end up clearing just a little space from your computer, or quite a chunk. If you complete this process often, you can keep your computer squeaky clean. In the end, deleting your browsing and search history can be a breeze, whether via your internet browser or an outside computer cleaning program. 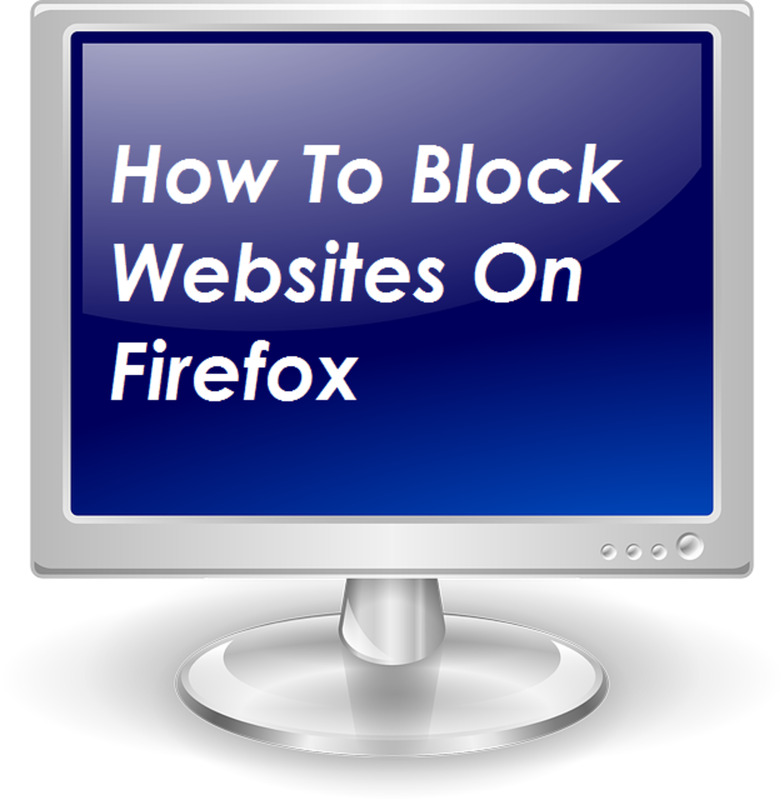 It doesn’t matter if you prefer a complex web browser with multiple options like Firefox, or a simple browser with fewer options like Google Chrome; more of your personal browsing information can remain private. How do I remove a Facebook account when I can't sign in? Visit the page of the account you want to delete and click the menu (three dots) on the top right. Click "Report," and "Close This Account." Facebook will need to verify that it was your account first though, and it may take some time to review. @GlennStok Thank you! It's great to see that this hub still helps after two years. I clear my history every once in a while, when I think about it. I see that you did an excellent job at giving all the details for just about every browser out there. You sure covered all the bases, and then some. Your use of screenshots is very useful and makes everything clear for the end user to follow your instructions. Well done, and congratulations on having this chosen as Hub Of The Day, even though that was two years ago already. I'm glad you like it, and thank you very much! Wow! Wonderful presentation. Such an explanation is definitely useful for all who have no idea about it. @wqaindia: Thanks so much! Glad it was useful! @Samith Jhon: No problem! Thanks for reading! Thanks for sharing this unique information no doubt this information is very informative. @jhendor: Thanks for the feedback! I've always felt browser history and cleaning it was important. @S.D. Stephenson: Thanks for reading! I'm glad you found it useful. @pradiiphira: Thanks for the info! I must have missed that bit. @iguidenetwork: Thank you so much for the feedback. I'm happy it helped you out! @greatstuff: Thanks! I love CCleaner and use it often to keep things clean on my computer. It's fantastic. @amaogechukwuoke: Thanks, I really appreciate it! Congrats on HOTD. I use CCleaner and besides deleting your internet search history, it will also spring clean your PC to get it running faster. 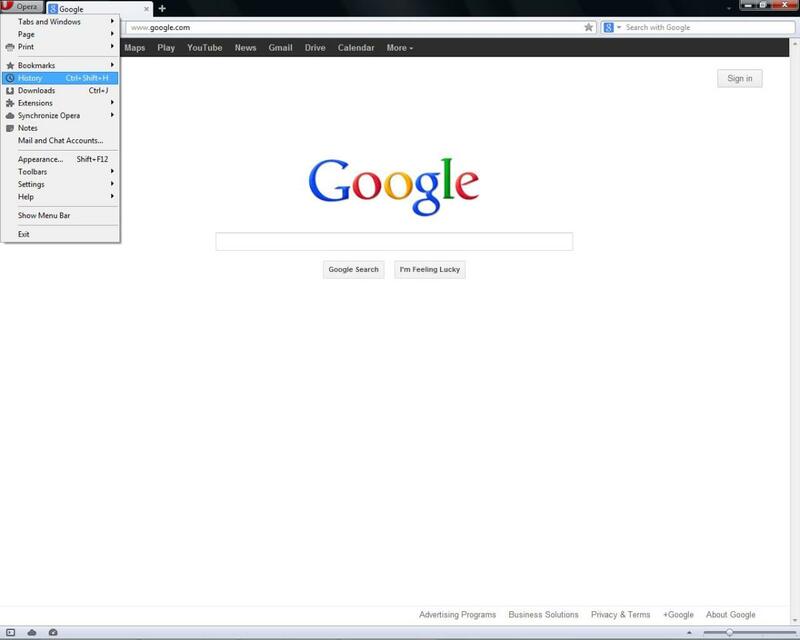 I only have Google and IE on the computer I'm using, so thanks for introducing me to "cleaning" their search history. 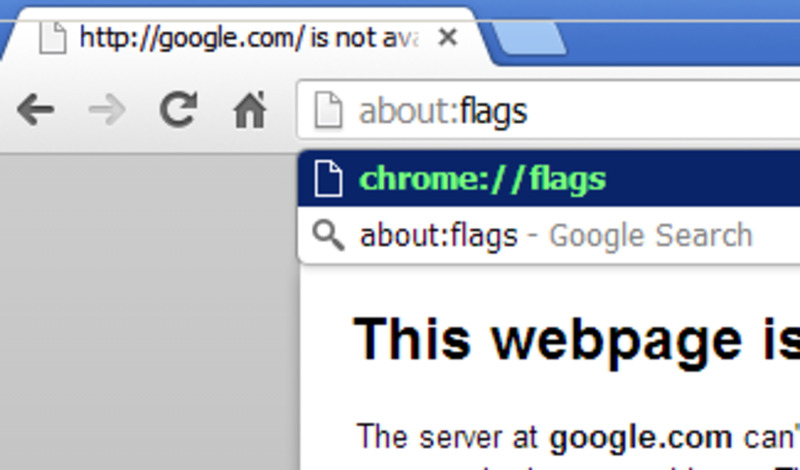 I will bookmark this one for future reference in case there are other browsers installed on my PC. Voted up, useful and shared. Thank you for this article. I found it to be extremely informative and easy to follow. @Lidiya: Awesome! I'll have to look into that. Though as of right now, Firefox is set to delete everything after I log off anyway. I'll definitely be taking a look either way! Thanks for the tip. 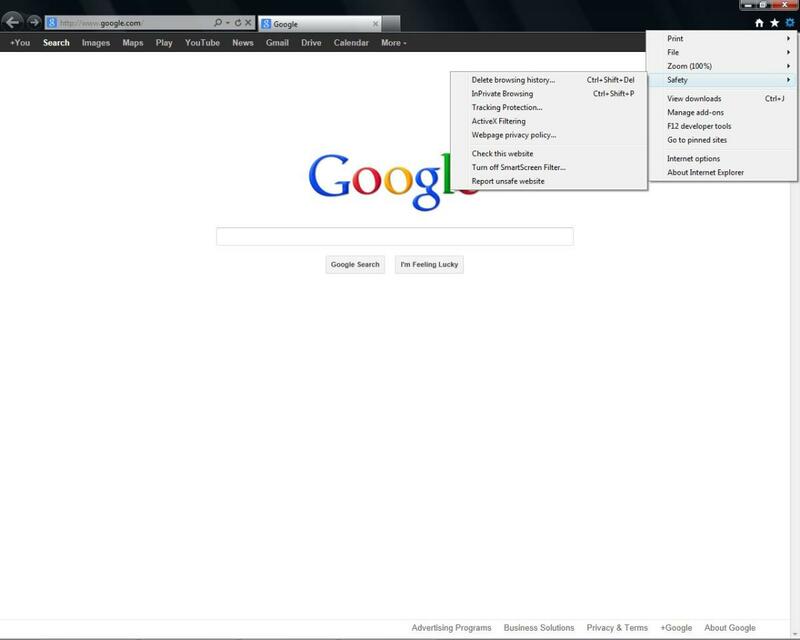 Even easier (though slow), just download Tor as a Mozilla Firefox extension. Doesn't track ANYTHING while all your data from chrome incognito or whatever you're using is still tracked. @Relationshipc: That's very true! It isn't something everyone thinks about, even when they use a computer in a public place. Thanks for reading! @ologsinquito: Thank you! I'm glad you found it useful. @pstraubie: Thank you! There are some computer things I know and catch onto, and some more technical issues I need help with as well. @snakeslane: Thank you so much! I appreciate it. @kingsingh: Thank you! I use Firefox the majority of the time, but have tried all of the browsers out before, and sometimes use Google Chrome as well. Have a wonderful day as well! @JustSimple Info: Thanks! I've never heard of WinPatrol but I'll be sure to look into it. My computer loves to start up programs I swore I disabled already. And the keyscrambler sounds good too. Thanks for sharing! @RTalloni: Thank you! I'm glad you found it useful. @chicagoguy: Thank you very much! @tehjib: No problem! And thank you for reading! @wetnosedogs: Thanks for reading! Glad you liked it. @Paul Kuehn: Thank you so much, and I agree. Very useful hub, I don't think a lot of people think about their history on their computer. I used to work evenings at a hospital, and I would use doctors computers during the evening to play games and connect with people online (I know, that is probably not the best thing to admit!) They never deleted their history, not that I snooped around...I was too busy with my own stuff, but I made sure that I always deleted the history at the end of the night. So, remember, you never know who is using your computer - especially at work. Congratulations Hub of the Day. Very useful information. Thanks for making this hub. thanks for sharing this. I am sure many will find it useful. The only reason I happen to know is my nephew is a whiz...he works at home for businesses as a computer magician who can solve most computer issues in a flash....I on the other hand learn new things each day. Congratulations on hub of the day. Good information, congratulations on Hub of the Day Dreamhowl! 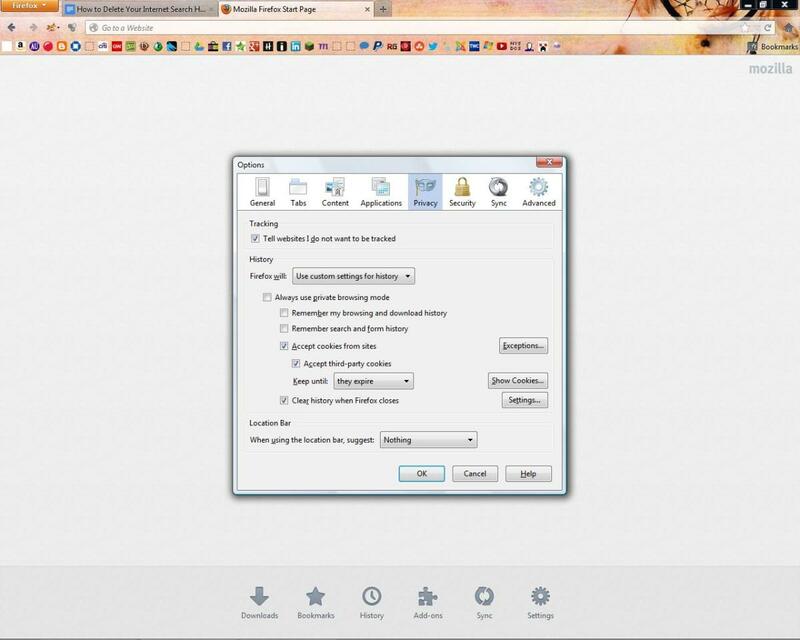 Thank you for explaining how to delete the internet history on Firefox. 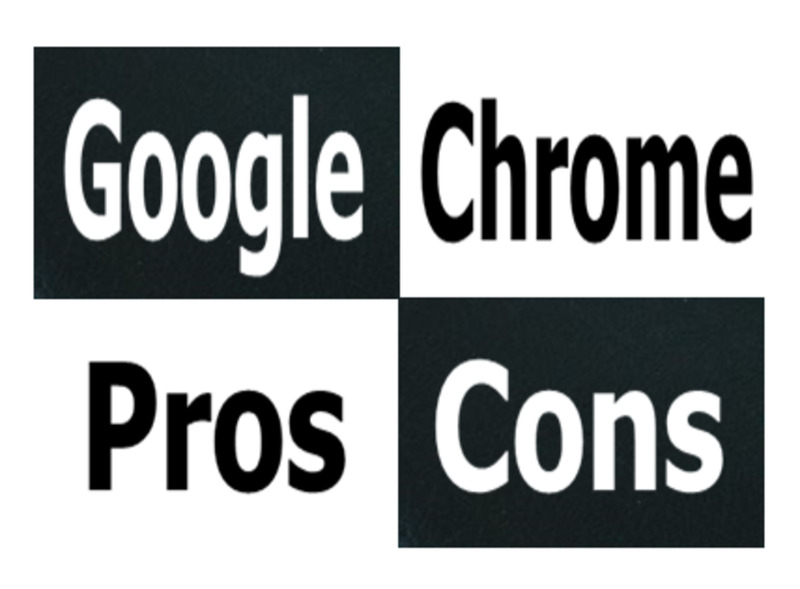 I use Google Chrome at home and Firefox at the office. This was very helpful. You have a wonderful day. 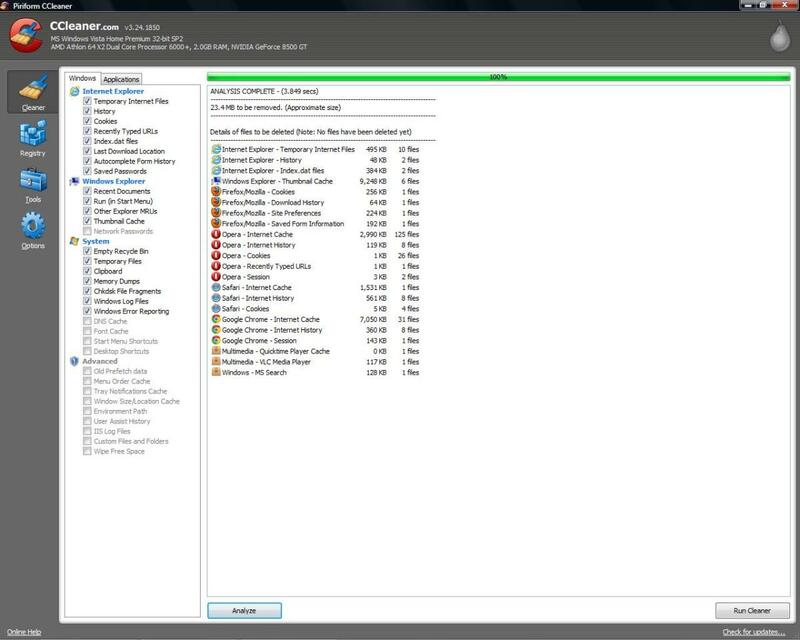 To keep somethings from even loading onto your computer to make CCleaner more effective, there is a great tool called WinPatrol. It is free, I have used it for years. 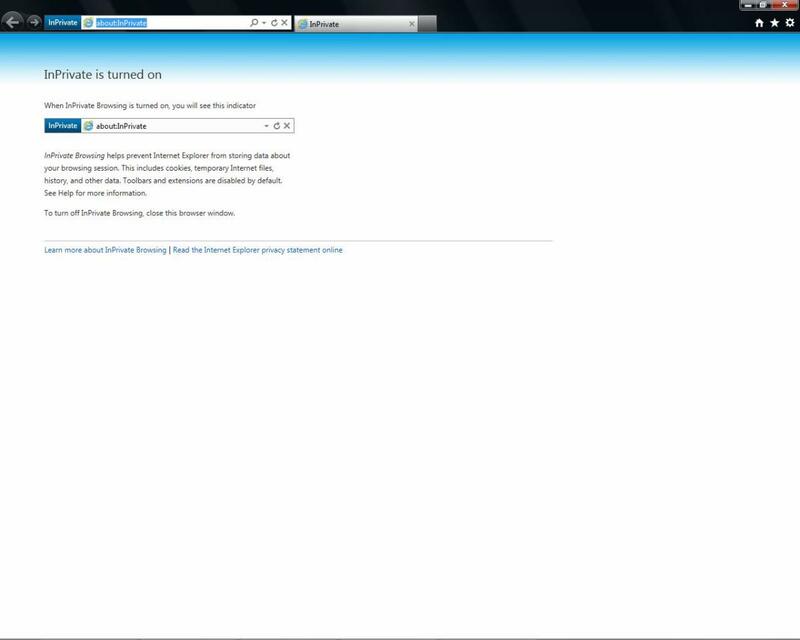 If you ever wondered what was running on your computer, this will tell you, and you can block things from running, that the Windows Task manager doesn't catch. Also if you really want to be secure and safe on the internet, in addition to these great suggestions on this hub, check out TOR, and check out Hotspot Sheild. There is a paid and a free version, with or without ads. But it allows you to better protect yourself when you do surf. Congrats on this Hub of the Day award for an informative and useful hub! Great Hub! 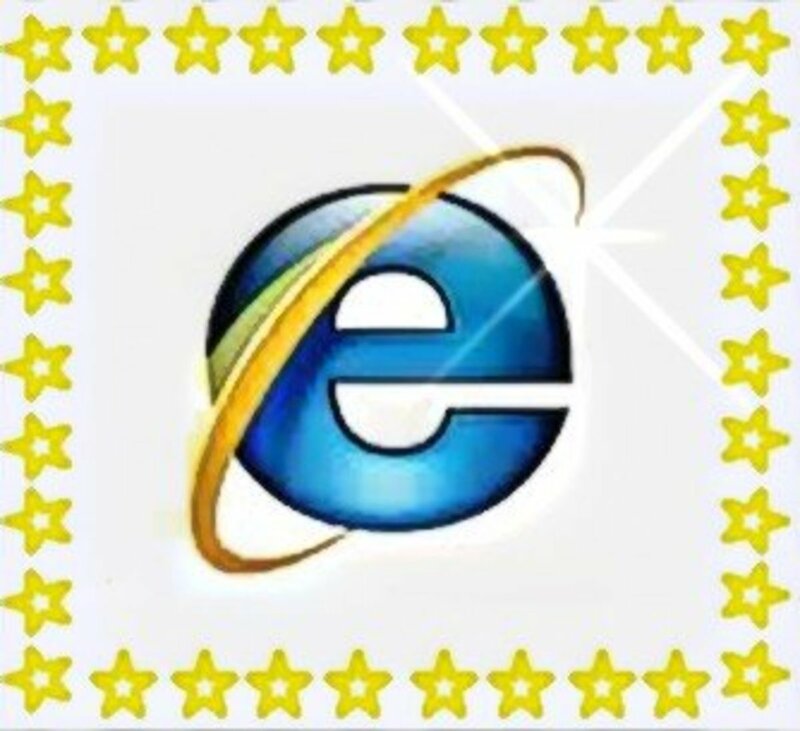 All the browsers information are in one place! Thanks for sharing. A great, thorough hub. Thanks for the reminder! Thank you so much for sharing this great information. This is all so useful to know especially when you are using a public computer or one that is not your own. I agree - thanks for reading! Very useful info with apt screenshots. Deleting history should be a routine affair. Thanks for sharing. @junko: thanks so much for the feedback! I like keeping my history private, if just to keep things clean. Thanks again! @Nell Rose: thanks for the feedback! I'm happy I was able to help. 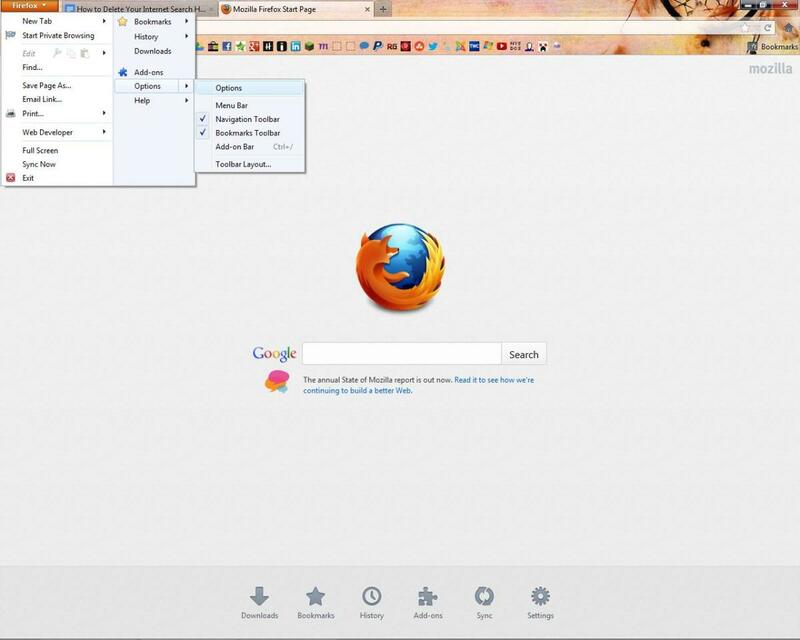 Firefox is my favorite browser and has a lot of privacy customization. Thanks again! Thank you so much for the feedback! I'm glad I was able to help. I'm a big fan of Internet privacy. I didn't know, thank you. 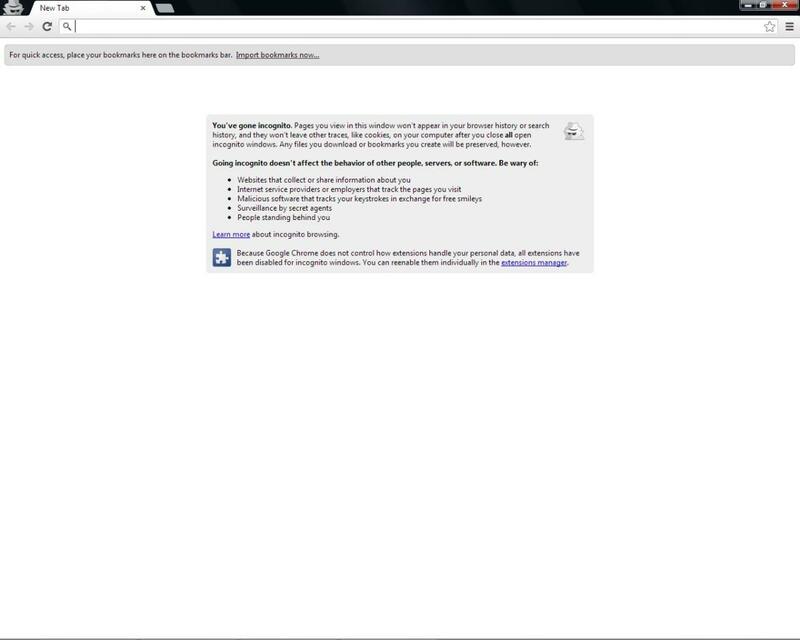 Thanks for the firefox info, I have now put it to no history as I always seem to have problems when I forget to delete history, my pc, not the actual firefox is the problem, but if it keeps it clear and stops it sticking on the screen then great! thanks! Dreamhowl, thank for sharing these tips for clearing out browser histories and allowing us to determine how much privacy each of us wants. The screen shots were a big plus in helping me to figure out what to do. Great hub: voted up and Shared. Thanks, I'm glad I was able to help! I am sort of addicted to keeping my computer clean, so I've learned the ins and outs of privacy filters and browser histories. Thanks again for reading! Wow - most informing and nice use of screen shots - I followed your instructions and cleaned out a chunk of history on my laptop. Great information on various platforms. Voted you up/useful. Peace. Kawi. Wow you are so right on public computers. Here is a fun one: If USCIS looks at your computer seriously while you are going through customs it is within their right to collect all your histories and analyze them. Ha. I understand. But HubPages is not the only website people visit. Sometimes someone is on a public computer and would rather not have their usernames or browsing history saved. How much privacy matters depends on the person. Thanks for reading. Really, your are on a writers hub site. What am I protecting by deletion and monitoring. Really someone wants to know about country bridal gowns that they cannot detect otherwise. God protect me from protection.